Volkert, a full-service, multi-discipline engineering services firm with a long history of providing support for public and private infrastructure clients in the United States, recently announced that it has formed a new entity, Volkert Global. Volkert Global will serve as an independent international affiliate for Volkert and will further extend the firm's ability to reach and serve their growing international client base. Volkert Global has named Jerry Stump, current COO for Volkert, as its president and chief executive officer to lead the organization from its new headquarters in the Metro Nashville, Tennessee area. Perry Hand, Volkert president and CEO, stated, "Jerry will continue in the COO role as well as lead this exciting new venture of Volkert Global. We are very excited for the future of Volkert and Volkert Global." Volkert's most recent global activity has been working with one of its strategic design partners on a critical infrastructure development in Panama. A new Metro Link Transit System will serve Panama City as well as growing areas throughout the region. Volkert is an employee-owned engineering firm serving state and federal agencies, local and municipal governments, private industry, and select international clients. A 91-year-old company, Volkert is headquartered in Mobile, AL and has 35 offices in 14 states and the District of Columbia. To learn more about Volkert, visit www.volkert.com. An expert in electrical and computer engineering has been chosen to lead the newly created programs in engineering at the University of Indianapolis. 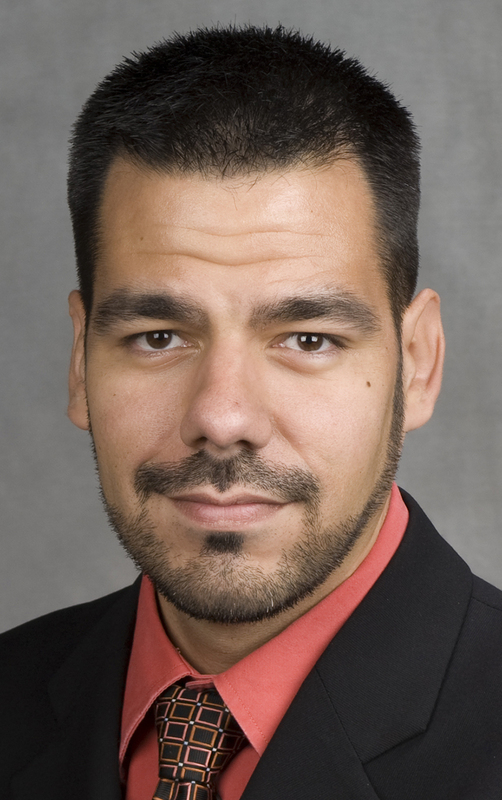 José Sánchez brings substantial research and teaching experience from his work at Bradley University in Peoria, IL, where he began teaching in 2002. He has served most recently as associate professor of electrical and computer engineering at Bradley. His specialties and research interests include biomedical imaging and devices, discrete-time signal processing, embedded systems, engineering education, robotics, real-time implementation of digital signal processing and image, and multidimensional, multirate, and adaptive signal processing. Sánchez is a senior member of the Institute of Electrical and Electronic Engineers and a member of a number of IEEE societies (Education; Engineering in Medicine and Biology; Signal Processing; and Ultrasonics, Ferroelectrics, and Frequency Control) as well as the Acoustical Society of America and the American Society for Engineering Education. He holds a Ph.D. in electrical and computer engineering from the University of Illinois at Urbana-Champaign. UIndy now offers two new degrees in the fast-growing fields of software engineering and industrial and systems engineering. The university is one of few Indiana institutions to offer these engineering programs, which provide students with authentic design opportunities invigorated by a general education core that seeks to develop well-rounded professionals. “These programs build on UIndy’s strengths in the sciences and mathematics,” says Jennifer Drake, dean of the Shaheen College of Arts & Sciences. “Students choosing to study engineering at UIndy will benefit from small class sizes, strong relationships with faculty, and unique opportunities to engage in undergraduate research and project-based learning.” UIndy’s engineering programs emphasize creativity, critical thinking, social responsibility, and problem solving. More information about the engineering programs at UIndy is available at www.uindy.edu/cas/engineering.